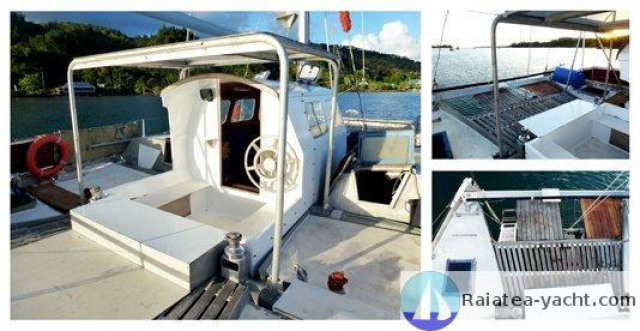 Wharram in aluminum with cabin and inner wheelhouse. 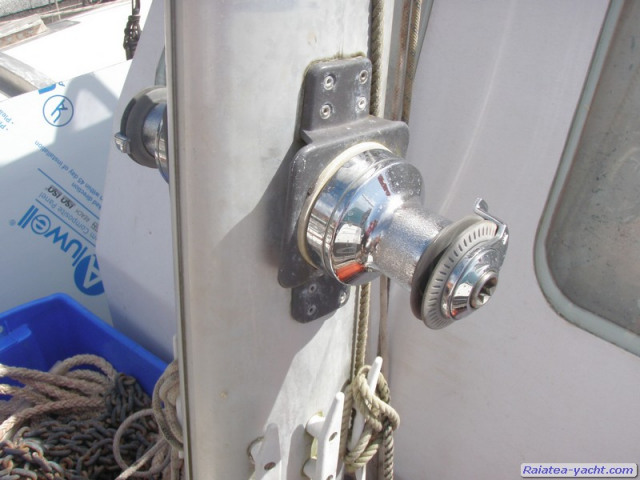 Robust and marine. 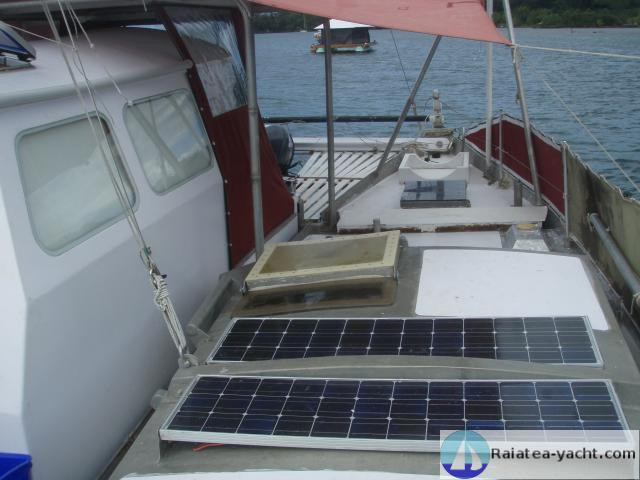 Wharram Narai Mark 4, aluminum catamaran, built in South Africa (Richards Bay) in 1996, according to James Wharram plans. 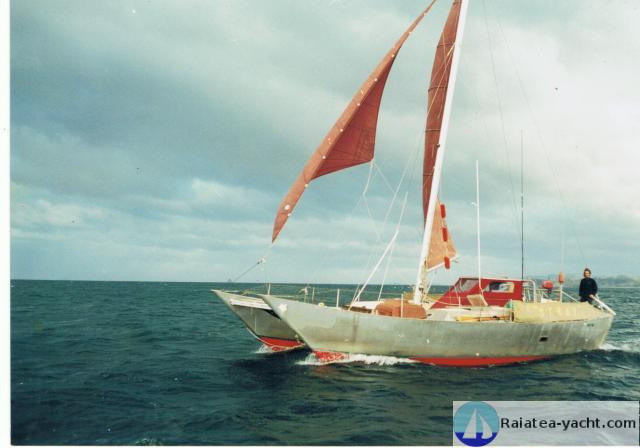 The boat was built by Walter Lanigon, hulls and deck in aluminum, with longitudinal stringers and transverse frame. 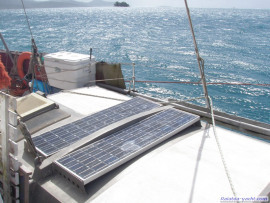 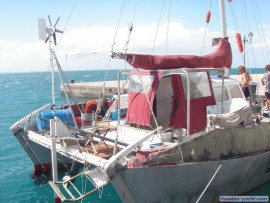 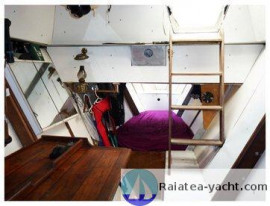 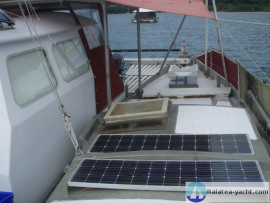 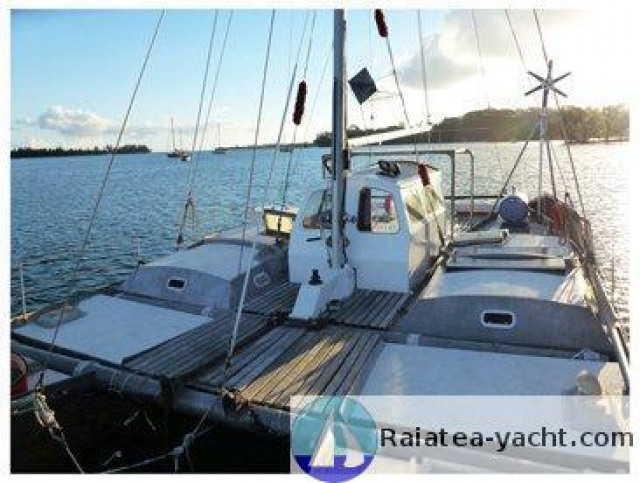 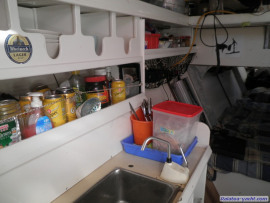 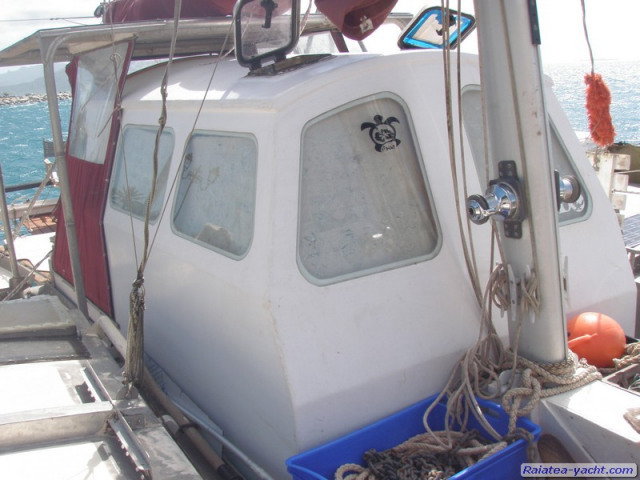 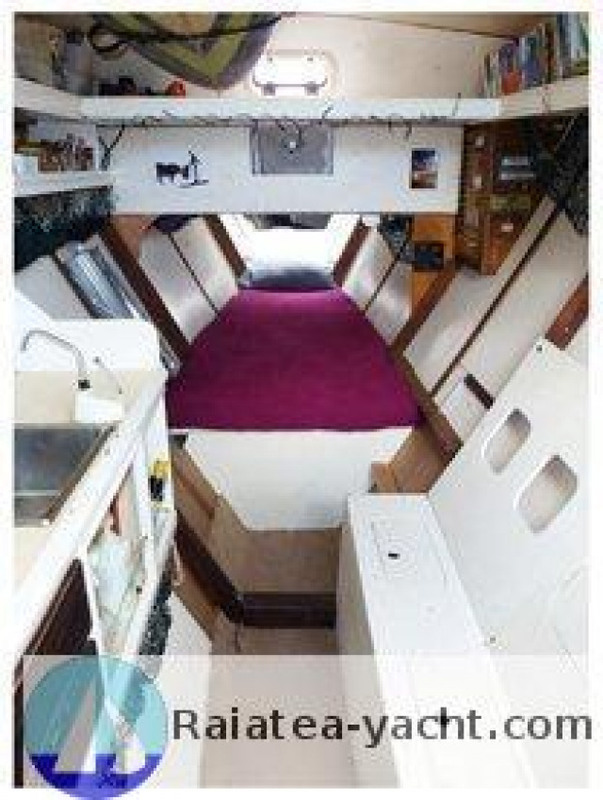 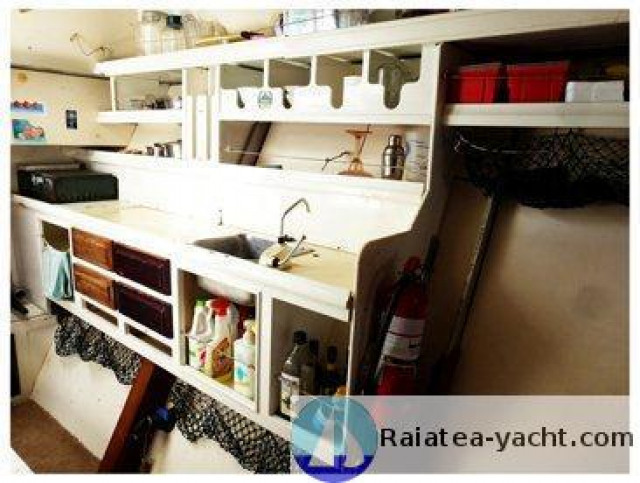 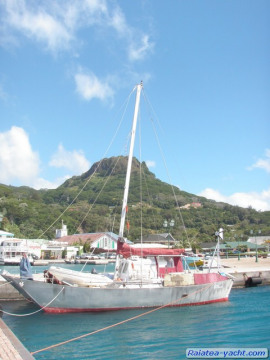 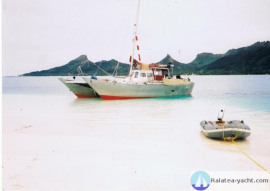 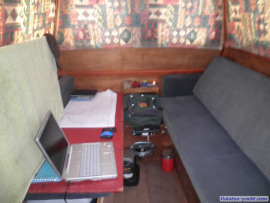 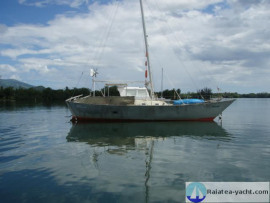 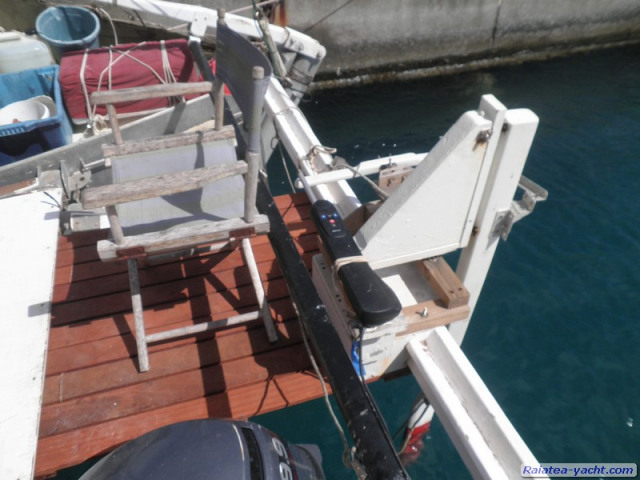 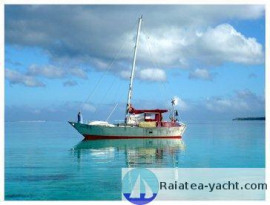 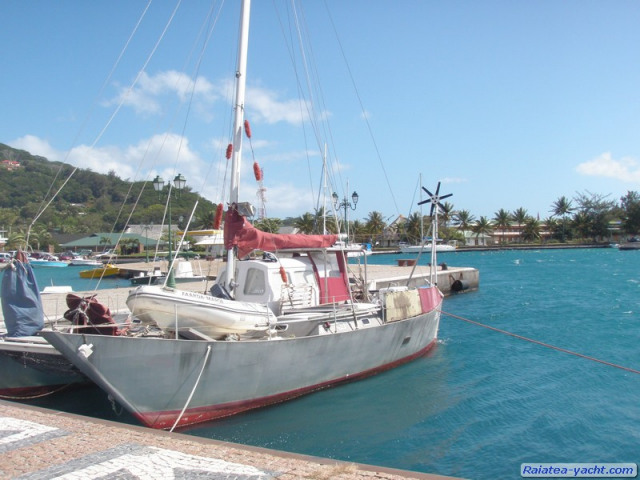 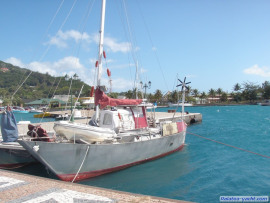 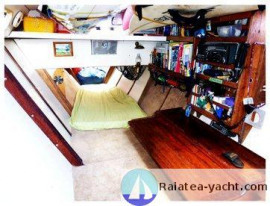 The catamaran was bought in 2003 by her current owner in New Zealand. 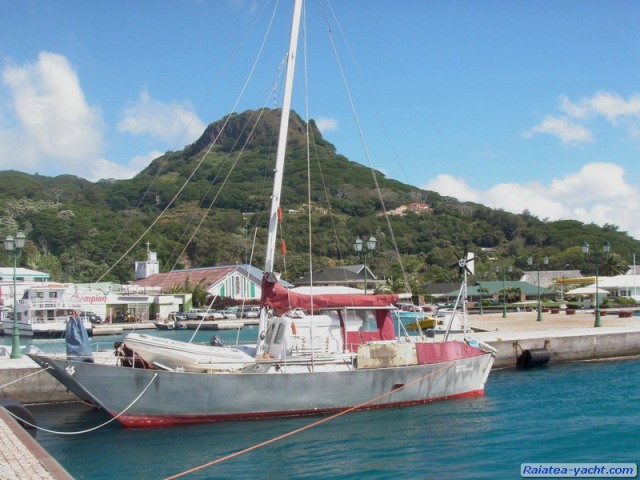 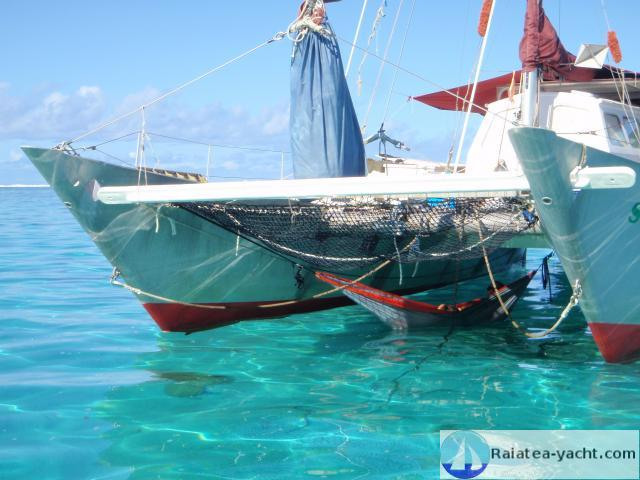 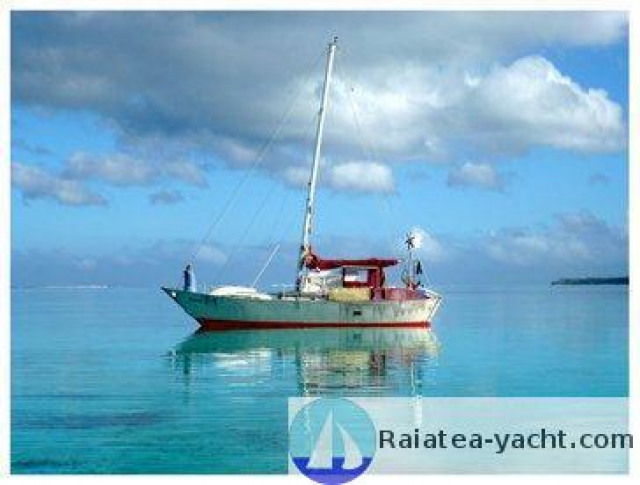 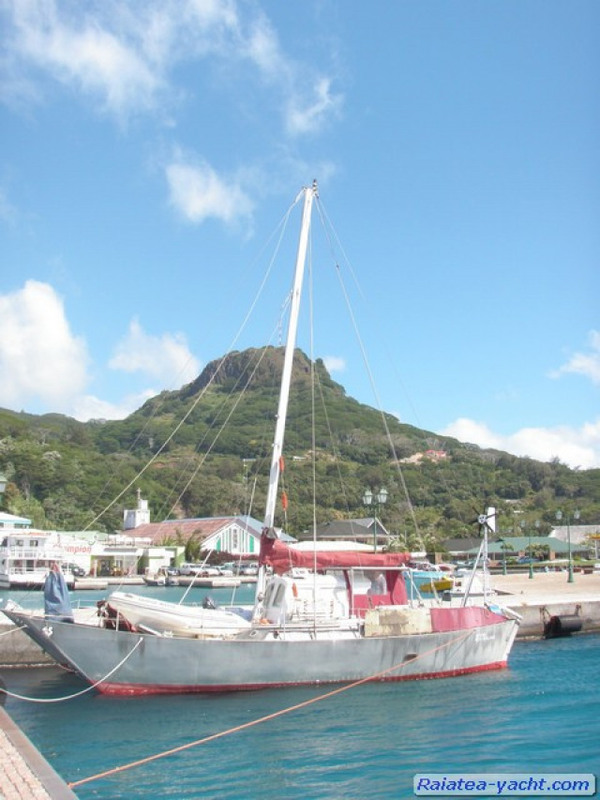 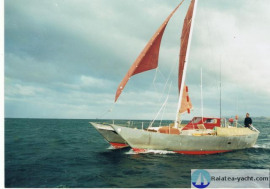 He sailed to Polynesia where he sails 5-6 months per year (Leeward Islands, Tuamotu ...). 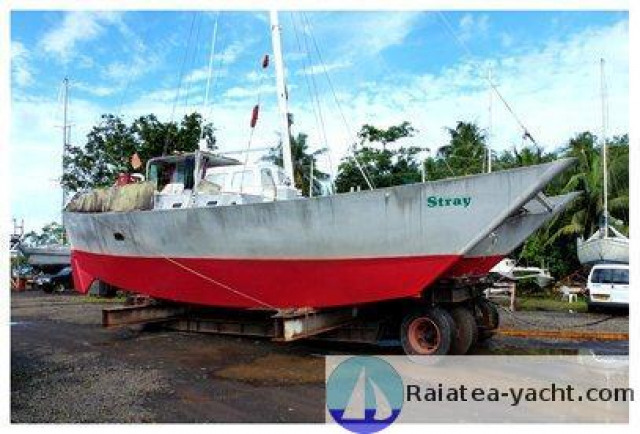 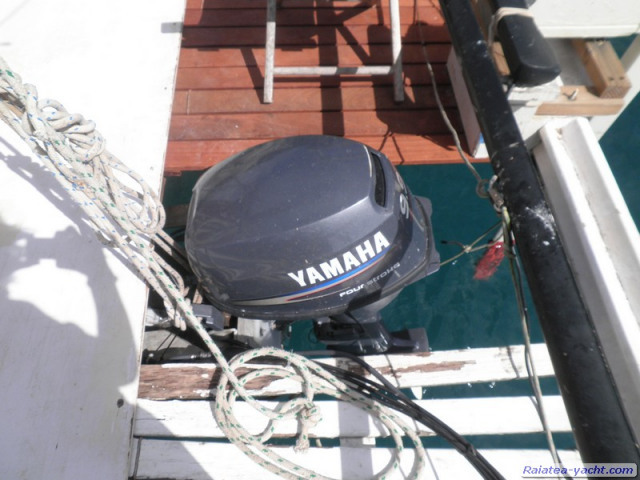 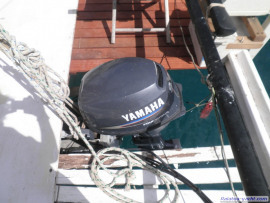 The vessel is registered in New Zealand. 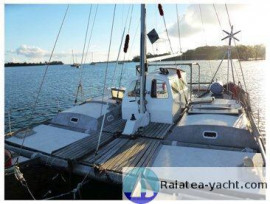 All sails were made by Northsail (thick Dacron) and are regularly serviced. 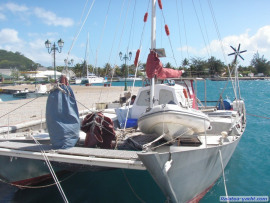 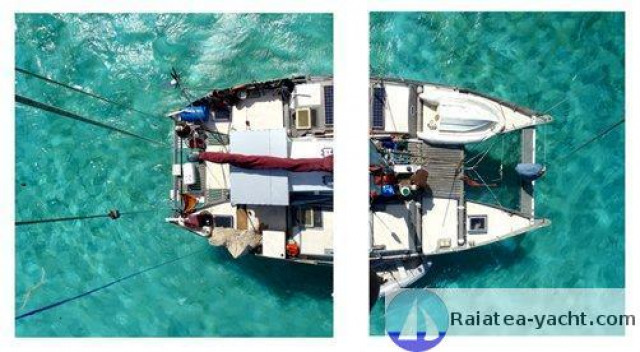 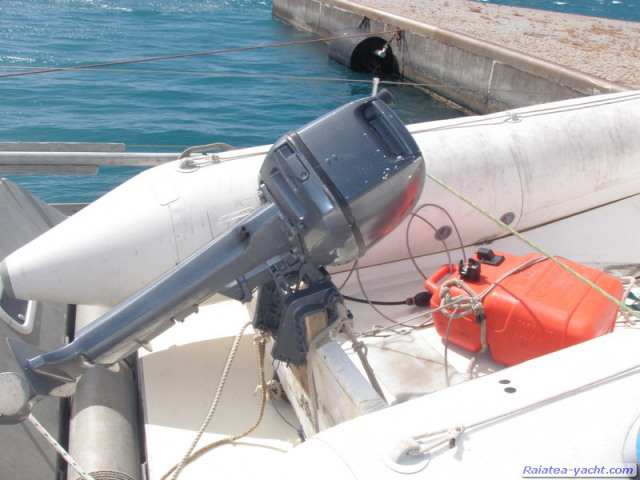 Atypical catamaran, robust and marine. 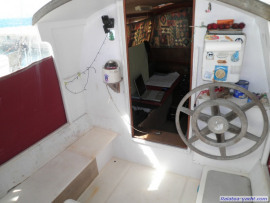 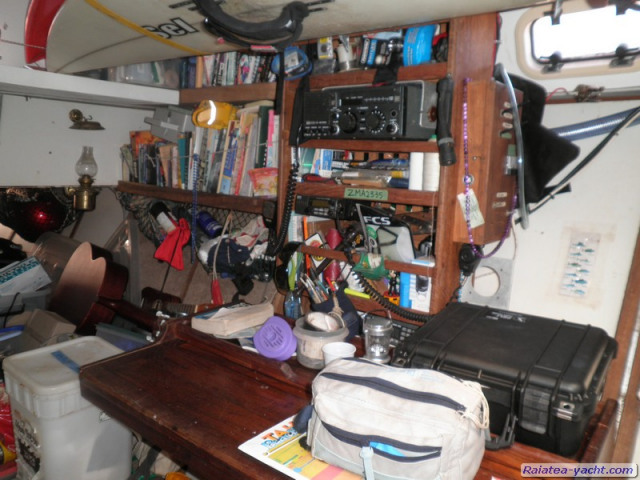 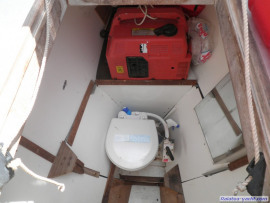 Inner wheelhouse.